What Does Paul Have To Say About The Role Of Women In The Church? When you read the Gospels, it seems obvious that Jesus intentionally includes women in his ministry, but other parts of Scripture seem less friendly toward women. Today on Discover the Word, we are joined at the table by authors Randy Richards and Brandon O’Brien, to wrestle with what Paul said about women’s role in the church. 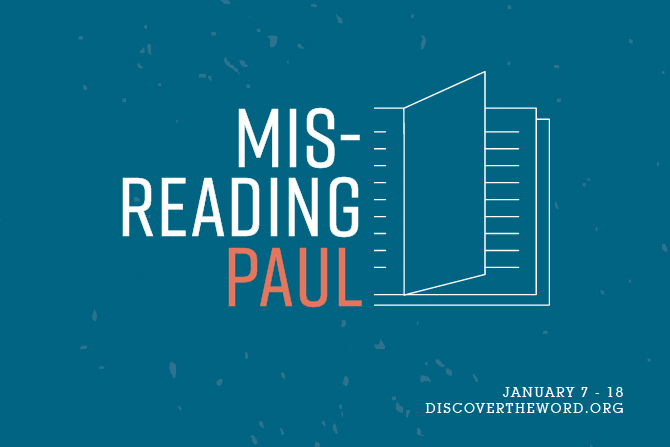 Join us today for Discover the Word!